The prime locations and the top class fascinating designs with luxurious and basic amenities and features of these residential apartments in Anjanapura Bangalore are rarely found. There is a vast range of apartments available according to the buyer’s demand. 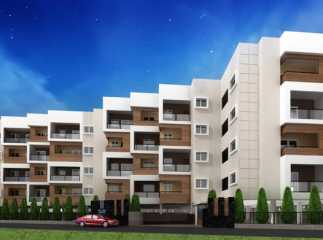 The distinctive feature of the property in Anjanapura Bangalore will attract the buyers immediately. Like for facilities are available near the apartment which can turn out to be very flexible, easy and quick for the people living in the apartment.